* All permanent with the highest resistance to fading. 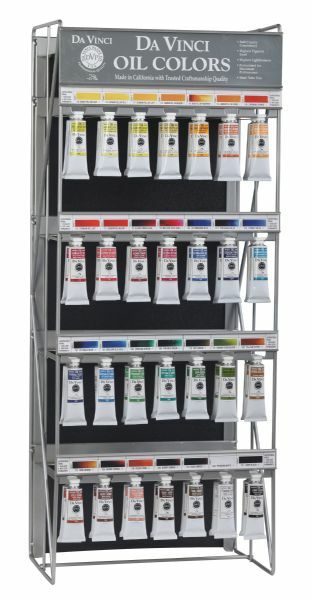 * This collection of professional oil colors is formulated with the finest raw materials from around the world and is the only brand made using 100% ASTM pigments. * Soft and creamy consistency using pure and refined linseed oil.